How to Customize the Postcard Mockup? 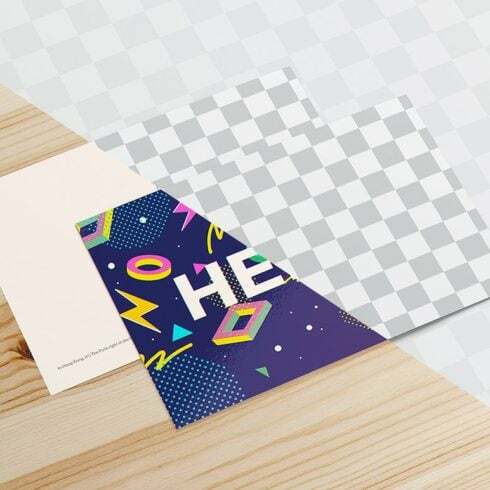 The Postcard and Envelope Mockup download package contains 6 fully layered PSD files. All in all, the ready-made postcard mockup has a simple structure, meanwhile replacing via Smart Objects will make the job a lot easier! Each layer contains customizable graphic elements that can be altered exactly the way you want. Please mind, to be able to make any changes to the initial mockup, knowledge of Adobe Photoshop is required. The PSD files come supplied with beautiful fonts catering to any taste and preference. So, you’ll be able to create a postcard for any occasion whether it’s a birthday, anniversary, or a business event. 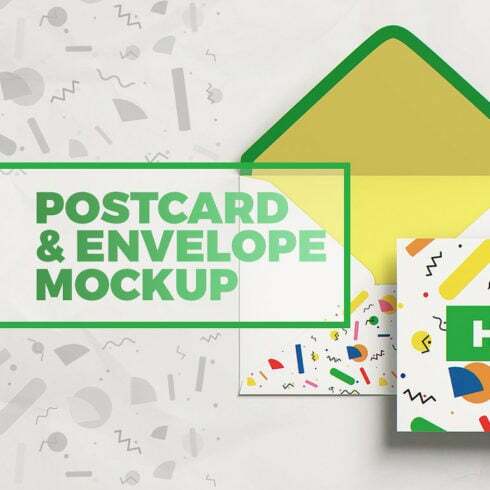 What Are the Features of Postcard Mockups? Purchase the Postcard Mockup from MasterBundles to create a unique postcard for any occasion!